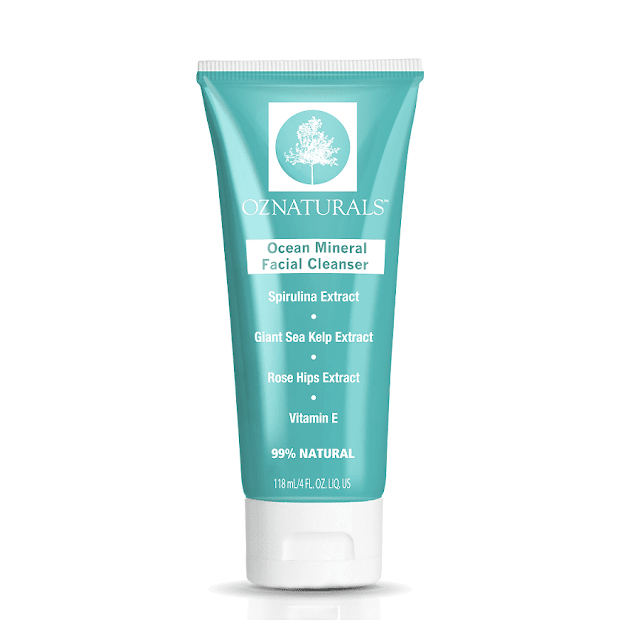 OZNaturals is here to help us with our skincare needs now that the cold weather is officially here and will be staying around for a while. There are so many different things that can wreak havoc on our faces and body: cold weather, your heating source in your home, stress, and more. OZNaturals has furthered their commitment to "natural" and the environment by utilizing a manufacturing system called Cold Processing, which eliminates the use of heat or petrochemicals in the formulation process. OZNaturals was kind enough to send me a variety of products to test and share with you all. 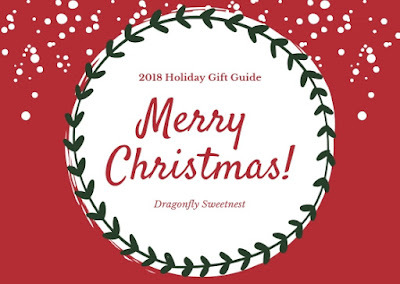 During my review, I received: Vitamin C + Sea Hydration Mask, Super Youth Retinol Facial Moisturizer, Ocean Mineral Facial Cleanser, Ocean Mineral Tonic, and Vitamin C + AHA Facial Serum. 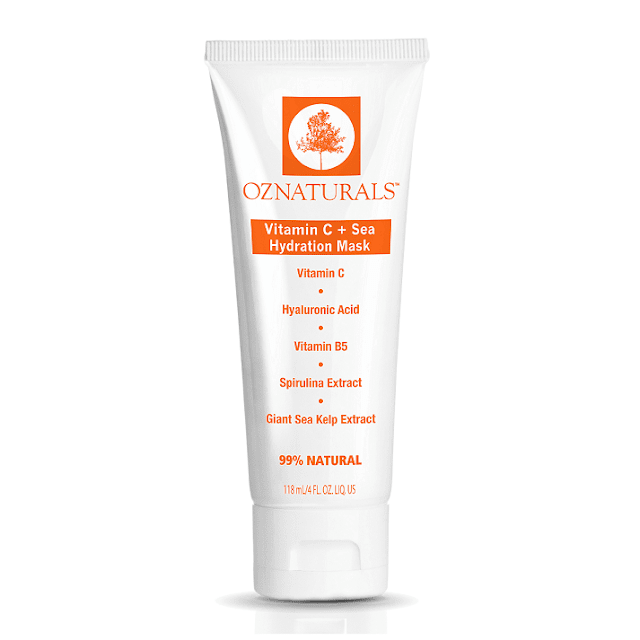 I have been using the Vitamin C + Sea Hydration Mask ($28.49) for 2 or 3 times a week for almost a month. Usually, I use the mask in the evening before bed but this mask can be used anytime you prefer. This restorative face mask is amazing and has really helped soothe, hydrate, and brighten my skin. 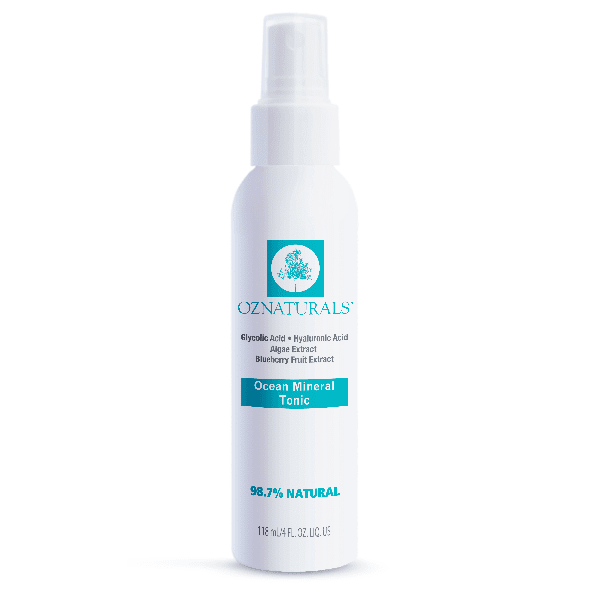 It has helped reduce redness, fine lines, and the dreaded “flaky skin” that happens during cold weather. The hydration mask is great for all skin types. I didn't have any redness or irritation associated with using this face mask. My skin looks and feels great after using this product, which is what I look for in a facial mask. Healthy skin is comfortable feeling skin. The Ocean Mineral Tonic ($30.49) is amazing. I spray it on my face and neck before I apply the facial serum and moisturizer. I use this twice daily and have not experienced any skin irritation. The tonic helps prepare my face for makeup. My makeup seems to last longer and appear fresher. I love how fresh my face feels after using the tonic, and the anti-aging benefits are a huge plus. I am very much impressed with the quality of the Vitamin C + AHA Facial Serum ($34.95). 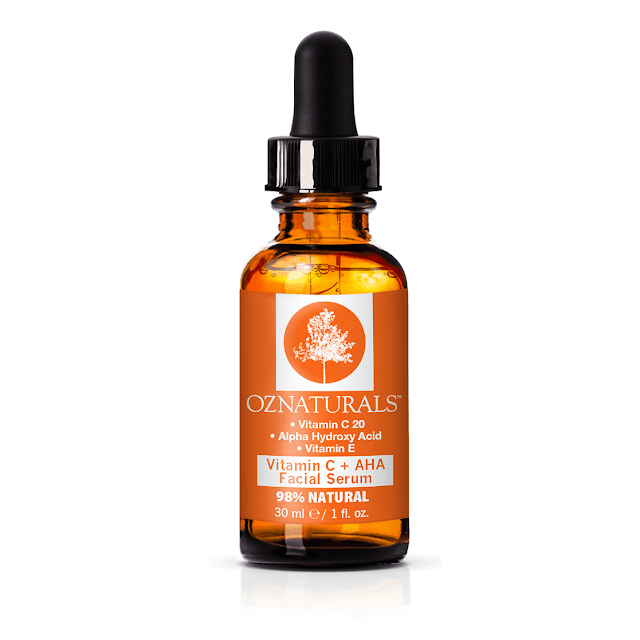 The vitamin C helps prevent and combat damage from the visible signs of aging. Alpha Hydroxy acid helps promote cell turnover to reveal younger-looking skin. After applying my toner I use the serum which leaves my skin feeling smooth, soft, which shows a more even tone, and brighter skin. I love how this product helps make my makeup look smoother and more natural while helping it last longer throughout the day. 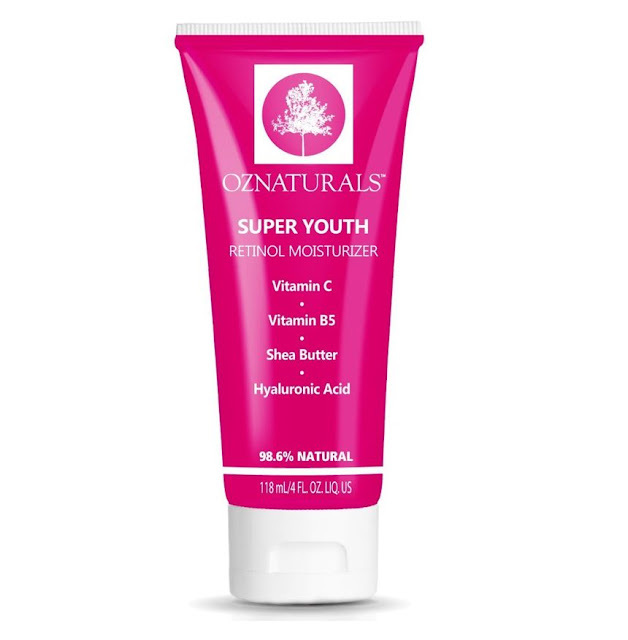 I apply the Super Youth Retinol Moisturizer ($34.99) after my toner and serum have been applied. The moisturizer offers a creamy feel while smoothing and blending in with the natural complexion of my face and neck. I have always loved using moisturizers. This particular moisturizer has become one of the must-have items in my daily skin regiment. It helps diminish the appearance of fine lines, wrinkles, and premature aging. While restoring and renewing the firmness and elasticity of my skin. I have not had any issues with skin irritants and it really helps make my skin look and feel healthier. This also makes a great nighttime application cream. After a long day of wearing makeup, I love to clean my face before bed. It helps my skin relax and gives it a rest from always being exposed to makeup. The Ocean Mineral facial cleanser ($35.49) does so much more than just clean the makeup off of my face. It nourishes and repairs dry skin, helps with blemishes, and more. I love how well it works on getting makeup off of my face and leaves it feeling smooth. Each of these items is awesome on their own. When used together, I feel like they give me the best results I could hope for. My skin feels and looks amazing! This is a great result that I plan on continuing with these products.